Frank McConnell was born and brought up in Glasgow of a family with strong Hebridean ties and no interest in the arts. He trained as a PE teacher but found an escape route into dance from which he has never returned. After training with Royston Maldoom at the Arts in Fife, he cultivated a deep interest in creativity and the arts but has maintained and passion for education in its broadest sense. He has performed and collaborated with Communicado on seven occasions but it is principally known as a choreographer. 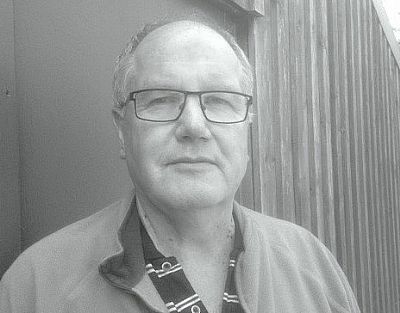 Having created work for Northern Stage (England), Le Groupe de la Place Royale (Canada), and the National Opera in Holland, Frank feels equally at home working with a small community group in Ardross (Scotland). 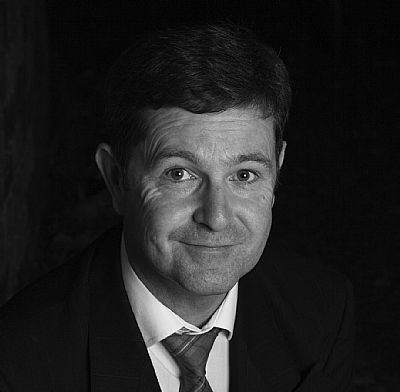 He moved to the Highlands in 1994 to work as dancer-in-residence for Ross and Cromarty District Council and to develop his growing love for Scottish step dancing. In May 2000, he was one of the first people in Britain to be awarded a Fellowship from the National Endowment for Science, Technology and the Arts (NESTA). Since plan B was awarded flexible funding from the Scottish Arts Council in 2007, he has dedicated himself to developing collaborative dance and theatre projects throughout the Highlands in a variety of community and professional contexts. In the past Nick was a secondary school teacher of English and Drama before running away to the theatre. He was Community Drama Worker at Cumbernauld Theatre where he wrote and directed productions for both the youth theatre and professional company. Following a freelance period, writing and directing community plays, Nick was an Arts Development Officer with three Scottish local authorities including twelve years with Moray Council where he developed a highly acclaimed arts team and promoted two visits to Forres by the Royal Shakespeare Company, Nick was also Director of Aberdeen Alternative Festival, Co-ordinator of Cromarty Film Festival and is a freelance writer and director. Laura has 10 years experience working as a dancer, dance teacher and choreographer in Scotland, Italy and Australia. 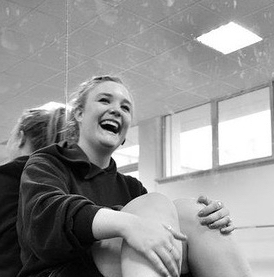 Most recently Laura was Dance Development Worker for Eden Court Creative. She also held a similar post with Ceòlas, delivering dance programmes on Uist and Barra. Laura’s work focuses mainly on the community and education sectors using creativity as an educational and learning resource, in the belief that the arts permits participants to reach their full potential, acquire inter and intra cultural understanding, and allow the development of unique, powerful and multiple ways of perceiving, interpreting, knowing, representing and communicating understanding about self and the world we live in. As Associate Artist Laura’s role is to assist the company in devising and delivering its artistic programme, including both professional and community projects.